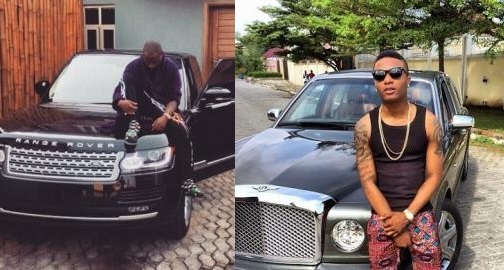 Nigerian big boy and Owerri celebrity, Beleeve Mee who recently dropped a new car has shared a photo of his Mum. Actress Mercy Johnson and her husband, Prince Odi Okojie stun in new loved-up photo looking so adorable and admirable. Is Falz The Bahd Guy The New Fela Anikulapo Kuti? Emoney and his brother Kcee shared a nice picture with a very big pot of soup. A recent wedding in the eastern part of Nigeria has got people talking and the reason is obvious. A Nigerian-born British lawmaker Fiona Onasanya , has been jailed for three months for lying following an investigation by the police.